​Warrie Etim Friday popularly called "Warrieson" is a phenomenal upcoming afro-gospel artiste with a passion for expression through music. After dropping a successful debut single titled 'Your Feelingz', which was produced by kelv-J and also mixed and mastered by DannyPKME, the young, talented gospel singer from the Expensive Music Legendary Nation (EML Nation) in realizing all the good things God has done for him in his life and career decided to say Thank you to BABA GOD for His love and the gift of life. 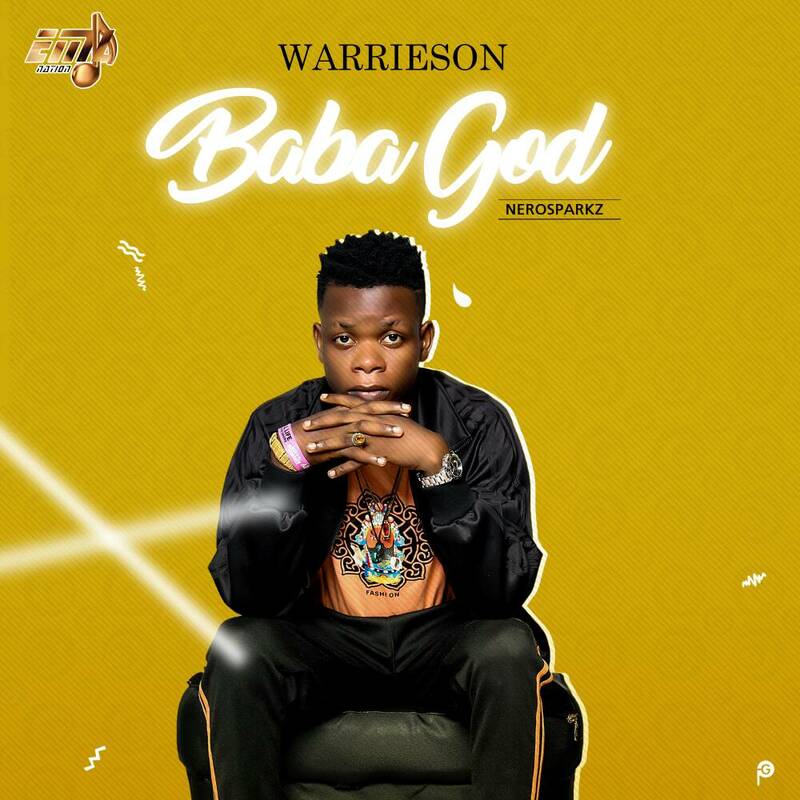 Enjoy the Nerosparkz produced song offering, share the love and hit Warrieson up on Twitter and FaceBook.